"We recently [6 April 2016] completed the process of connecting certified companies to GOV.UK Verify [RIP] under the new framework for certified companies". So says Pete Gale of the Government Digital Service (GDS) in a blog post on 15 June 2016, Improving the experience of verifying with certified companies. "As a user researcher, my main focus in this process was how we ensure that these companies provide services that meet the needs of our users", he goes on, and adds "this presented some interesting challenges for us ...". "Interesting challenges"? How did that go? Very well, apparently: "It’s been hard work, but we’re really happy with what we’ve achieved". Suppose we test that judgement. Go through the early stages of the GDS process of opening a GOV.UK Verify (RIP) account and after some preliminaries you get to a screen that says "based on your answers, 3 companies can verify you now" and then "we’ve filtered out 5 companies, as they’re unlikely to be able to verify you based on your answers". That doesn't sound as though "these companies provide services that meet the needs of our users". ... and with their claim that "there's no charge for this service". Is the GOV.UK Verify (RIP) team working for free? Does the landlord charge no rent for their office space? Are these eight so-called "identity providers" being paid nothing for their GOV.UK Verify (RIP) work? "A certified company will verify your identity", it says, but the US National Institute for Standards and Technology (NIST) disagree. NIST say that GOV.UK Verify (RIP) provides a platform for no more than self-certification. GDS don't tell their users that these aren't the only companies involved. Our personal information is shared with several other companies, in the UK and abroad. GDS do tell us that we have control over our personal information. But that's not true. Try closing a GOV.UK Verify (RIP) account and you'll be told that your personal information must be retained for at least seven years. So much for "these companies provide services that meet the needs of our users". ... and yet as far as GDS are concerned "we’re really happy with what we’ve achieved". It's not just GDS. Their political boss, Matt Hancock MP, Cabinet Office Minister, suffers from the same delusion. He gave a speech on 14 June 2016, Building the nation's digital DNA. 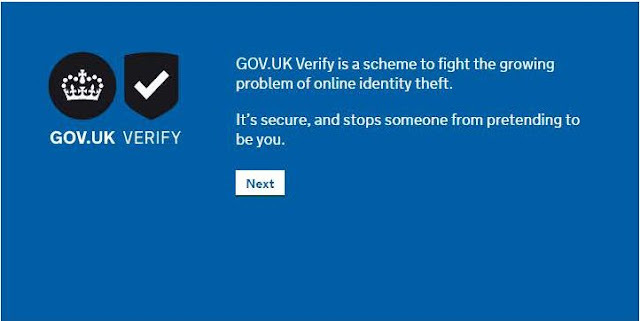 "Take GOV.UK/Verify [RIP]", he said, "the new service allowing you [to] prove who [you] are online ... It’s now live [since 24 May 2016], and already over half a million identities have been verified securely online". "GDS have carried [out] fortnightly user research, including in their user lab and in citizens’ homes as they use the service", says Mr Hancock. "This has led to improvements that mean a new GOV.UK Verify [RIP] user is almost twice as likely to successfully complete the process than they were a year ago". What do you make of that? You want some figures, don't you. The GOV.UK Verify (RIP) account creation success rate was 71% as at 12 June 2016. So was it 35.5% as at 12 June 2015? No. According to GDS's performance platform, it was 83%. So why does Mr Hancock say that "a new GOV.UK Verify [RIP] user is almost twice as likely to successfully complete the process than they were a year ago"? Goodness knows. Maybe he mistakenly relied on GDS to give him the facts. Maybe he doesn't care what he says. Perhaps he's just not very good with figures. But that can't be right. He went on to tell his audience that "underpinning any transformation is the central role of data". He's talking about the transformation of government. He wants to transform not just government but also the relationship between us Brits and the state. And he relies on computers to accomplish this transformation – "digital by default", that's GDS's motto. How's he going to do it? Mr Hancock has "three guiding principles, based on what we’ve learnt from the last six years of digital transformation in central government". Principle #1 is to start small and then scale up. GDS started small with 25 "exemplar" services. That transformation programme was a bit of a fiasco. It was described by the now departed deputy director of GDS as putting "lipstick on pigs". Worst of all was the failure of the rural payments scheme, which was overseen by the executive director of GDS himself. He, too, is now departed, as is GDS's director of transformation. You might think that the transformation programme was a fiasco but, according to Mr Hancock, "its [it's?] delivered 20, usually, brilliant digital public services, and it’s also proved our point ... GDS has been backed with £450 million in the Spending Review to drive forward the next phase of transformation over this Parliament". Principle #2 states that "digital transformation is business transformation". That could mean anything. In this case, it means (central) Government as a Platform (GaaP). And what does GaaP mean? It means cutting the central government departments down to size, taking their data away from them, centralising it in a shared pool of registers, a "single source of truth", and giving them access to it via common platforms. That's where we came in. 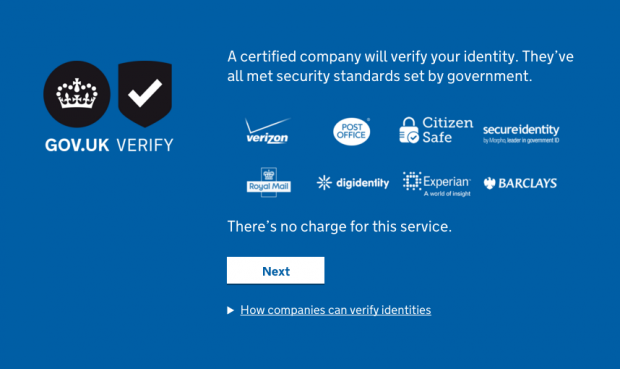 GOV.UK Verify (RIP) is GDS's identity assurance platform. It doesn't work. Then there's the payments platform, which the public haven't seen yet. Ditto the notification platform. Let's hope that GOV.UK Pay and GOV.UK Notify work better than GDS's digital marketplace platform. And their voter registration platform, which collapsed the other day because people tried to register to vote. Mr Hancock asserts that GaaP will solve all the traditional government IT problems. More than that, in a series of old canards, he says that sharing all our personal information in the single source of truth will (a) inspire innovation and expand the economy and (b) it will make government rational and scientific. Thus principle #3. What Mr Hancock calls "data as a public service". "We’ve spoken for many years about evidence-based policymaking, but modern data science is making this a reality". A new world in which technology "frees people up to focus on the most fulfilling parts of human experience". ... and in which "we can automate work and humanise jobs". A new world in which 83 is half of 71. Some people doubt that the evidence supports Mr Hancock's policy but you may be convinced. 450 million times over. You may feel the socially responsible need to hand over all your personal information to the central state single-source-of-truth authority. You may be happy to know that your personal information is being shared hither and thither, beyond your control, the way it is with GOV.UK Verify (RIP). You may believe that the transformational result will be perfect public services. 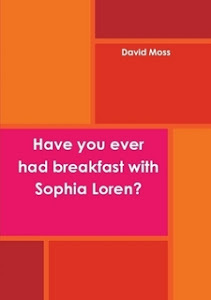 You may have been born yesterday. "90 is less than 71". As noted above, the GOV.UK Verify (RIP) account creation success rate is currently about 71%. On 26 March 2015 the Government Digital Service published six conditions that had to be satisfied before GOV.UK Verify (RIP) could be declared live. Condition #3 was "Success rate: 90%". Matthew Hancock MP, Cabinet Office Minister, advocates evidence-based policy-making. The suggestion is that the administration should now behave rationally in a way that it hasn't before. Mr Hancock has allowed GOV.UK Verify (RIP) to be declared live despite failing to satisfy at least one of the conditions set by its own developers. What kind of an example of rational behaviour is that? What will turn out not to have happened next? That 83% figure was taken from a table of account creation success rates published by GDS on their performance platform, https://www.gov.uk/performance/govuk-verify/account-creation/account-creation-success-rate. Click on the link now and you get the message Page not found. The data has been deleted. 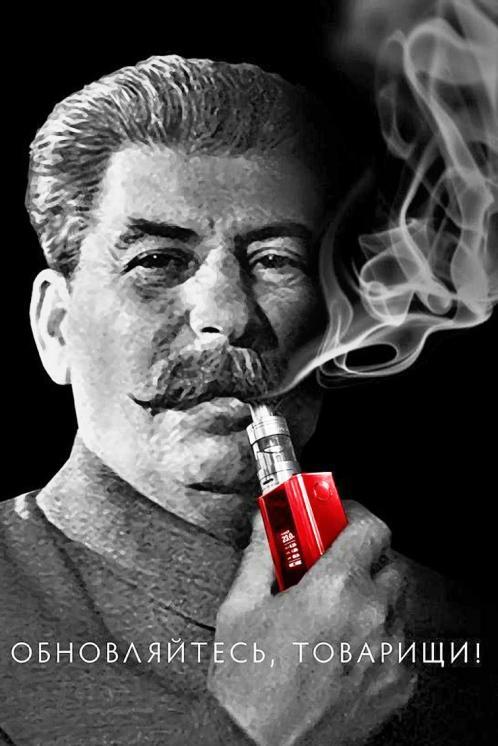 The past has been changed. It's happened before with GDS – to demonstrate how successful their 25 exemplars of government transformation had been, GDS deleted the transformation page.